Having plants, greenery, and flowers in our gardens and decorating our homes is a great way to add some natural beauty and aesthetics to your daily life. Flowers and plants can be absolutely gorgeous — some you can actually eat. But when you have a cat in your household, finding the most cat friendly flowers and plants is important. Some plants and flowers are toxic and could be potentially dangerous or even fatal to your cat! 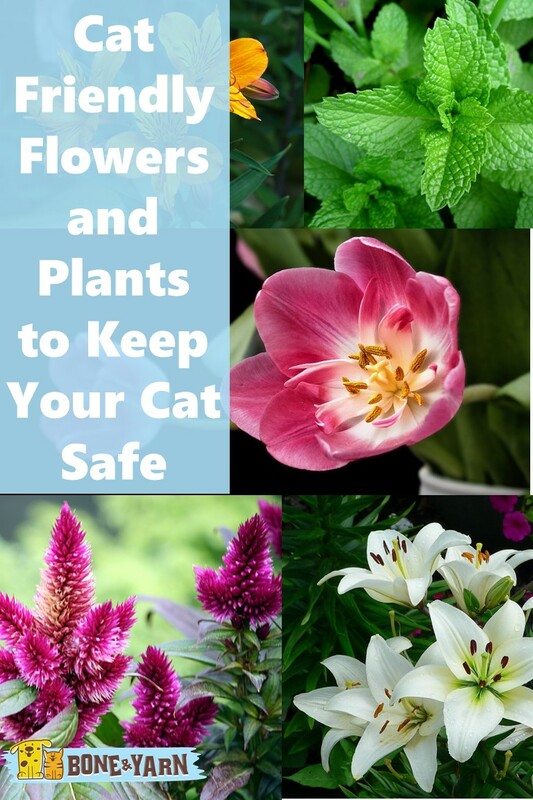 If you’re thinking about starting a garden or bringing some plants or flowers into your home — be sure to keep reading — especially if you have a kitty exploring the grounds. The lists of cat friendly flowers and plants below will keep your feline friend happy, healthy, and being the curious creature that they are. Now you can be a flower-loving cat person without the worry! We’ll even show you how to put together a totally feline-friendly garden. This flower resembles a daisy and is quite delicate. 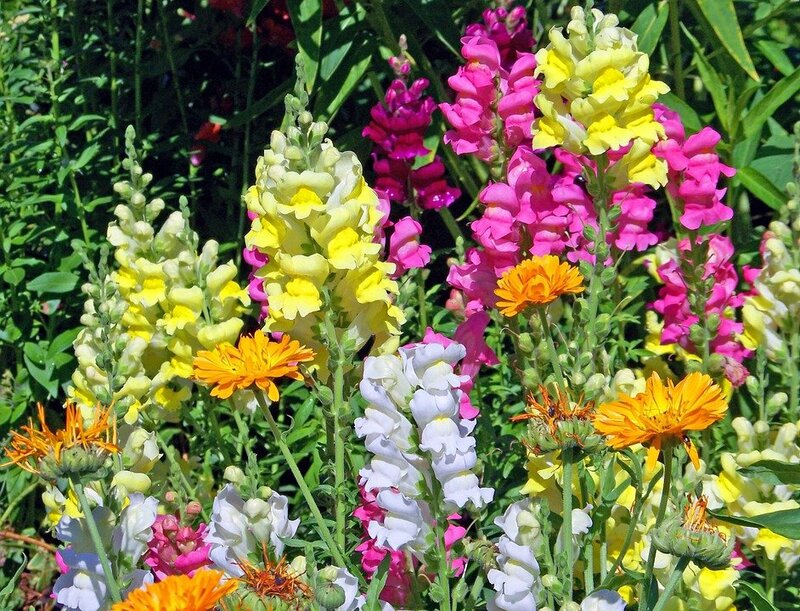 You might find these cat friendly flowers in shades of pink, purple, or white. 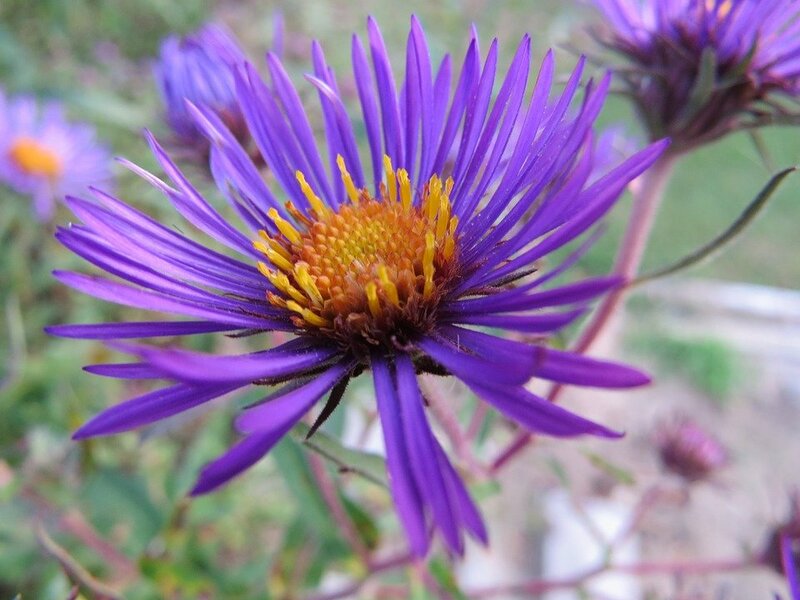 Asters are a fall-blooming flower and great alternative to mums which are highly toxic (more on toxic plants below.) This low maintenance plant also provides thick dense coverage for your cat to hide in. 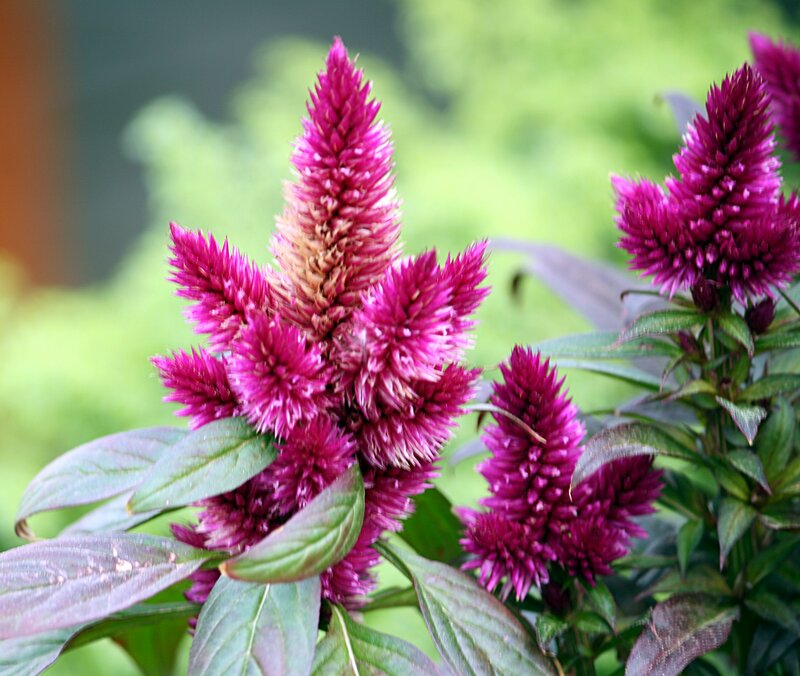 Coming from the Greek word for “burned” because of their colors of reds, oranges, or yellows — the celosia is a gorgeous and feather-like flower. These are a great choice because not only are they non-toxic to your sweet cat but they are also edible! This incredible flower comes in all sorts of bright shades and different colors. Their beautiful petals are delicate, soft, and resemble an open dragon’s mouth if you pinch them. 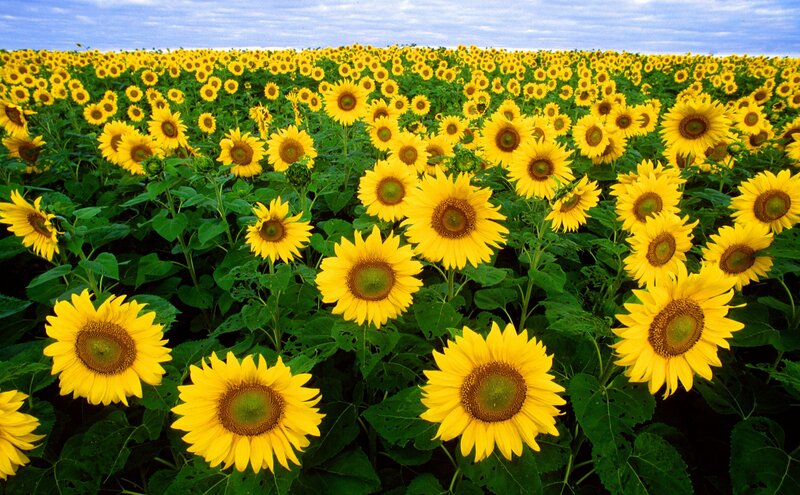 Who doesn’t love a bright and cheery sunflower in their front or backyard? Or even part of an indoor arrangement. This is a quick growing flower that produces delicious seeds that are non-toxic and, of course, edible. This big, bright, and beautiful flower will provide shade for you kitty as well. 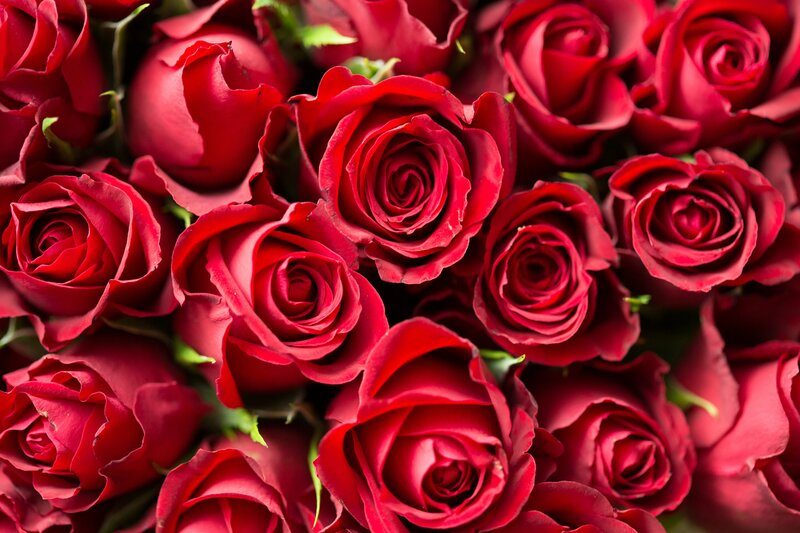 The standard rose is non-toxic to cats but beware of other flowers that contain the name “rose” as they may not be (such as moss rose, primrose, or Christmas rose.) Be aware that roses also have thorns so be sure to get them de-thorned if your cat likes to play or paw with your flower arrangements. Otherwise, roses are excellent cat friendly flowers! 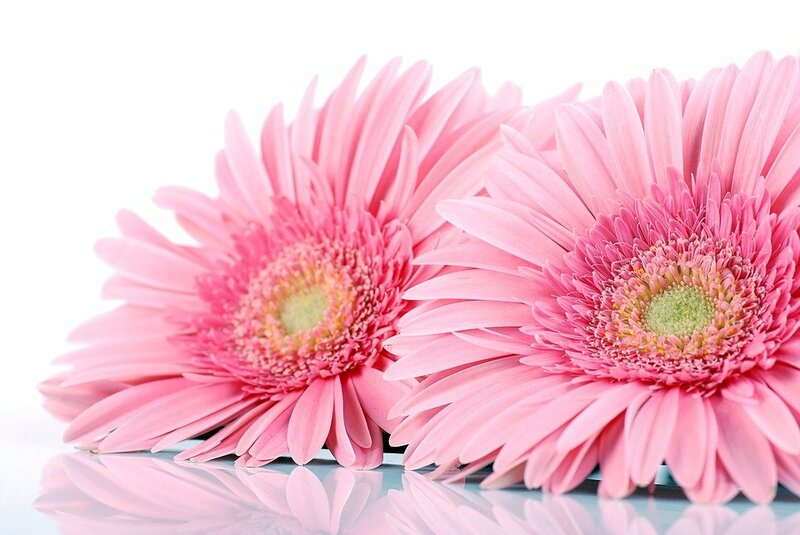 Like asters, gerberas look similar to tiny daisies but the truth is that they are part of the sunflower family. They also come in a wide variety of beautiful colors so it’s a wonderful option if you’re looking to add a pop of color in your home or garden. 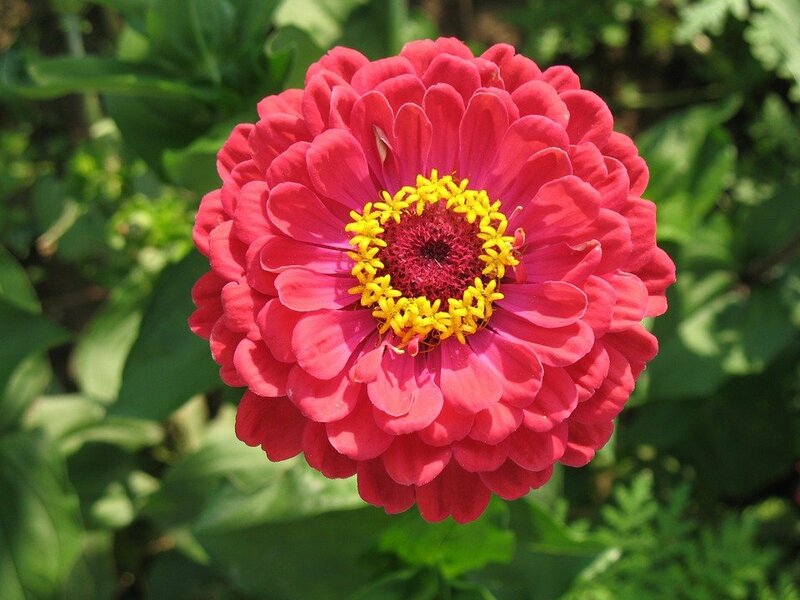 A beautiful and full colorful flower and the entire zinnia family is safe for your cat if they happen to get a little curious. Usually a great find at your local farmer’s market and somewhat easy to grow as well. They also attract butterflies and hummingbirds. 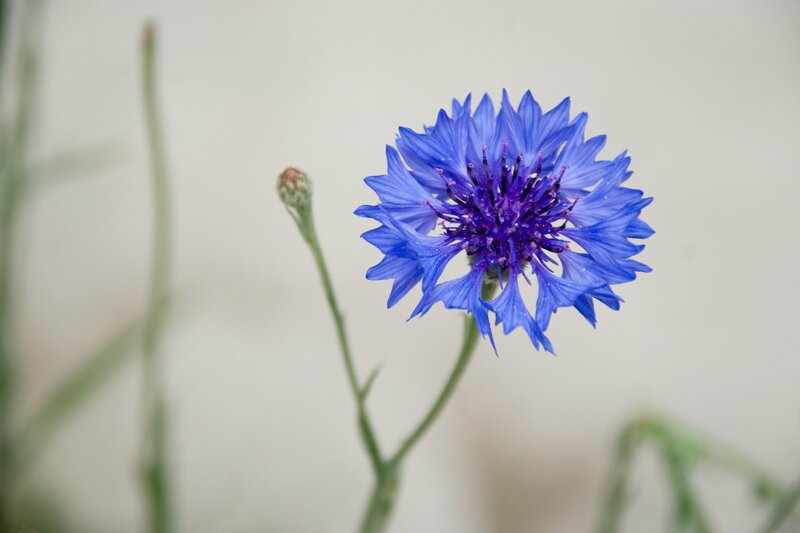 This flower is also known as Bachelor’s Button — it’s a beautiful and lovely blue that adds a gorgeous addition to your flower pot or garden. This is another edible flower as well — looks great in a salad! If you don’t have much of a green thumb, own a cat, and love the beauty of flowers — petunias are a great choice. They are cat friendly flowers that smell incredible, come in lots of colors, are very easy to grow, and they are safe for your cat. This flower is for the avid gardener — they are a bit difficult to grow and require a specific climate. However, if gardening is one of your hobbies — a moon orchid will add a very unique and fragrant beauty to your home. And your cat is safe too! 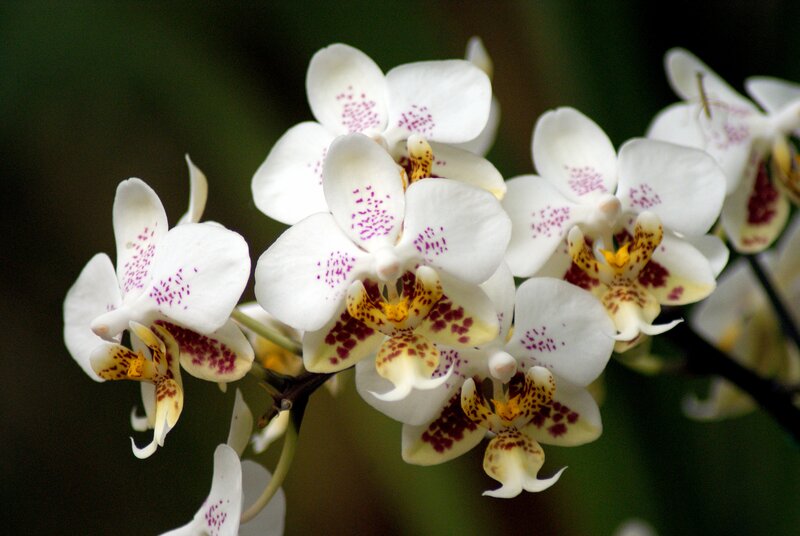 This flower also has a nickname of the Moth Orchid. 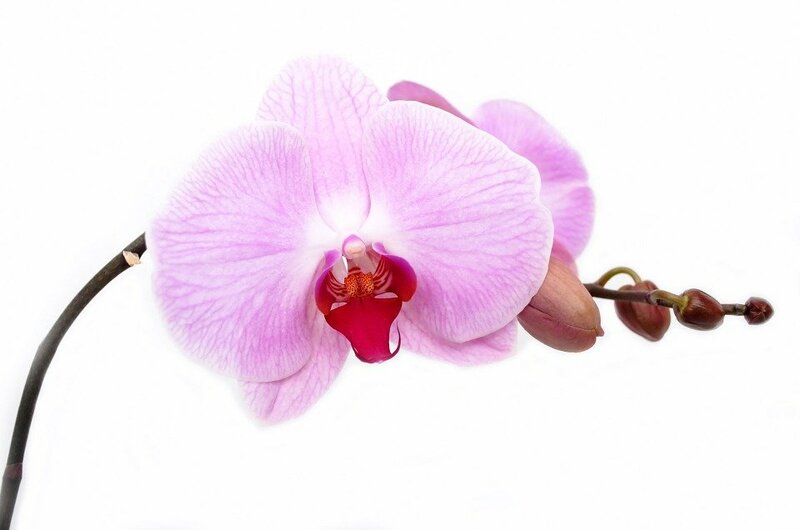 Like many orchids, this beautiful flower is very delicate. They make a wonderful statement standing on their own or as part of a larger arrangement. They look like lilies (which are very toxic, more on this below) but these are definitely cat friendly flowers. These flowers are recognized mostly by their bright colored “veins.” Not to mention — they last for a couple weeks when in a vase. Just make sure kitty doesn’t knock it over! What a versatile and wonderful flower. 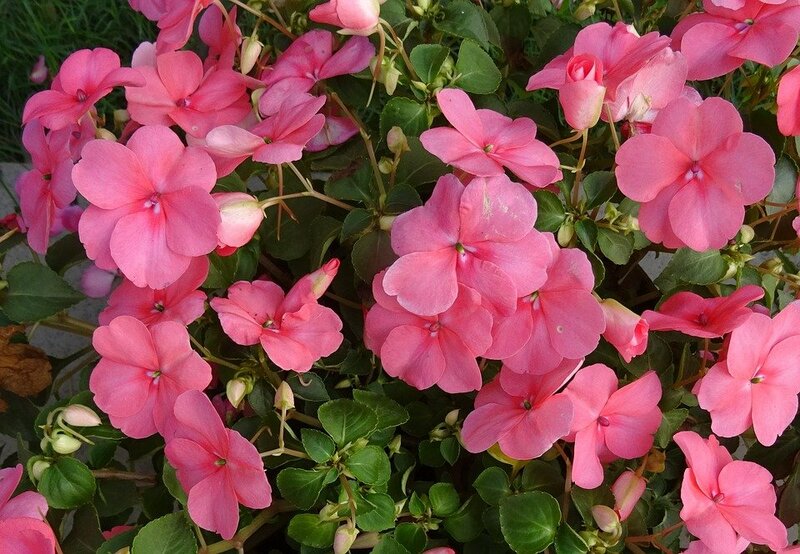 Coming in many shapes and colors this non-toxic flower is a perfect addition to your garden or potted arrangement. They also work in many sunlight levels. This is a fun plant/flower for your favorite feline. They have vibrant colors and will provide a fun texture for your cat to rub up against while taking in the sunshine. These cat friendly flowers come in many types and tend to have citrusy and pleasant aromas. It’s totally fine for your cat to rub their whiskers over this beautiful and super cat-friendly flower. Plant away! This is probably one of the more obvious plants that are safe for cats because, well, they absolutely love it! 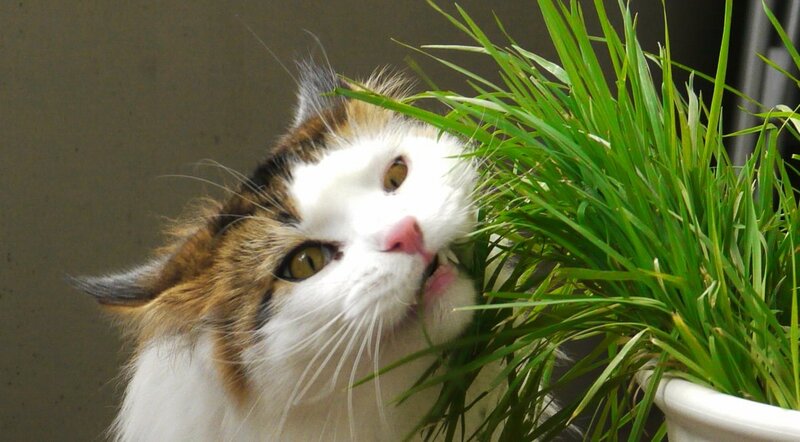 This grasslike plant is found to be very attractive to cats. It’s said that they feel a sense of euphoria when they sniff or run on the plant. This type of grass is more well-known as oatgrass or wheatgrass (also including other varieties.) This is completely safe for your cat to smell, play with, or even nibble on if they’d like. Very non-toxic and safe. Maiden grass is an ornamental variety of grass that is perfectly safe for your cat. It’s tall blades provide the perfect hiding coverage for your kitty but keep in mind that their roots are not safe to ingest, however, all other parts of the plant are safe. Although it’s a shrub, it has beautiful blossoming cat friendly flowers that are a real gem in any garden or landscaping scheme. Bees love them and so do cats! They are the perfect place to catch some shade on a sunny day. Don’t fret. Your cucumbers, squash, and pumpkins are all safe to be grown in a cat-owning household. Their vines are a fun play space for cats and their hanging fruits are a perfect place to find shade when playing in the garden. This is a perfect addition to your cat-friendly garden. They provide a secret hideaway for your cat to hide, sleep, or play in and if they happen to eat the beans (which they most likely won’t be interested in) — they are totally non-toxic. This is obviously a classic staple in many people’s kitchens. The best thing of all? It’s totally safe for your fur baby. Go ahead and feel free to grow it on your windowsill, garden, or just out on your front patio. Another staple in the kitchen, coriander, aka cilantro, adds a wonderful flavor to foods — especially meats. Your cat is totally safe around this herb. This mild tasting herb is commonly used in fish dishes, eggs, or vegetables. It’s easy to grow and perfectly okay if your cat happens to go in for a nibble or a bite. Add this herb to just about anything without overwhelming it — parsley is amazing! Feel free to use and grow to your cat-loving heart’s content. Herbs have so many purposes. 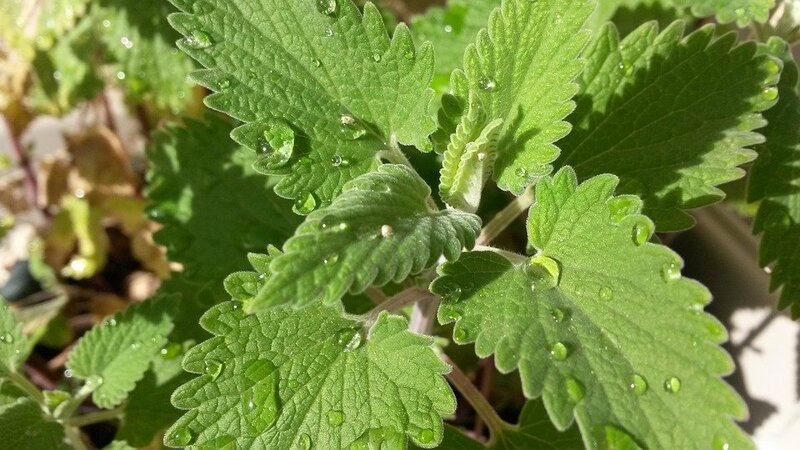 This particular herb helps aid in digestion — and tastes delicious! Once again? Safe for your cat as well. Such a beautifully fragrant flavor — lavender works wonderfully with baked goods. Extremely common in Italian cooking, this staple herb is tasty and very safe to have in your cat-filled household. Mint can grow like crazy and pop up just about anywhere once it gets going! That’s perfectly fine if you have a few felines roaming around. Extremely versatile and fragrant, rosemary is a total green light for your cat-friendly garden. Wonderful for marinades, mixed with yogurt, or infused with butter. It’s important to be aware of what your neighbors are growing in their yards as well! 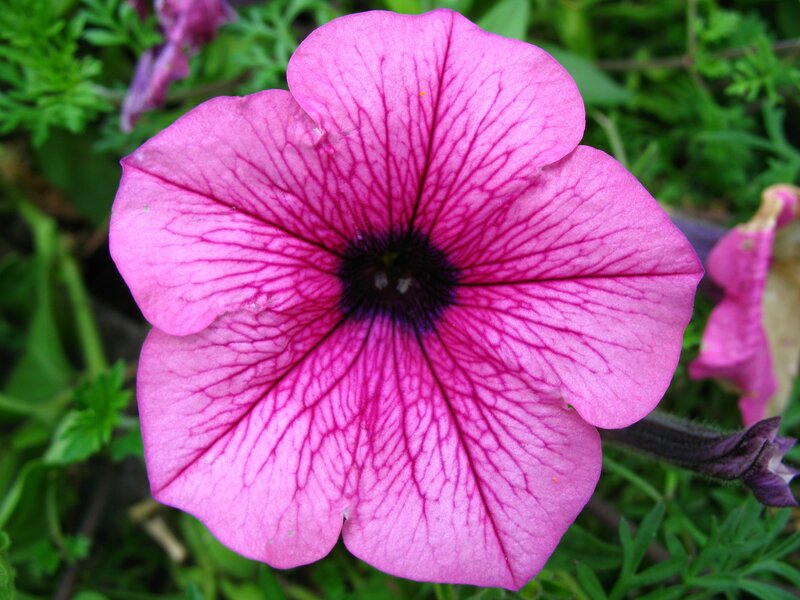 This very common flower is extremely toxic to cats. Ingesting just a petal, a leaf, or drinking water from their vase could be fatal. If you fear that your cat has ingested any part of a lily — call your vet immediately. These are likely the most common and least cat friendly flowers out there! This flower looks similar to a lily and also very dangerous to your cat. As a bulb flower — this is a popular gift amongst gardening friends. Be sure you make sure what any bulbs are before planting them. Tulips are extremely common for outdoor gardens, but they certainly are not cat friendly flowers. Cats can fall victim to this cute flower if they ingest their leaves or petals. It can cause serious irritation in their mouth and esophagus. Ivy is an aggressive plant that grows very quickly. Cat owners should beware of this plant as it can be very harmful. In warmer climates this is a popular decorative plant, however, it is extremely toxic. All of this plant is poisonous to cats but it’s the seeds that are most dangerous. The survival rate for cats after ingesting this plant is only 50% even after aggressive treatment. If you notice your cat experiencing any of the symptoms below — be sure to call your veterinarian or Animal Poison Control immediately. Call the Pet Poison Helpline if you think that your cat has ingested any part of a toxic plant or flower. They can be reached by calling 855-213-6680. If you’re a cat-loving green thumb it can be important to make sure you’re pleasing all parties in the household. In addition to the cat-approved plants listed above, we have some ideas and tips for you to create a beautiful and flourishing garden that is safe for your kitty cat. Cats love exploring. Choosing a location on your property for a garden that is appeasing to both you and your cat is important. They love climbing, being secluded, and also finding tucked away places. Consider putting climbing structures, fencing, or trees with sleeping nooks in and around your garden. Your cat will absolutely adore you if you create some fun and secluded hiding spaces for them. Shrubs and low hanging shady trees are perfect for the job. Active cats would fully appreciate some fun toys hanging on plants or branches of trees. For a safe and private pee spot — consider adding a dirt, mulch, or sand area to the garden, away from the plants. Mulched pathways tend to be a big favorite for cats that have gardens. You might even consider a covered “cat house” for either a litter box or just a chilled out relaxation spot. Of course, in addition to avoiding harmful and toxic plants, herbs, or flowers — it’s important to keep harmful pesticides in mind as well. We wish you a happy life, a healthy cat, and bountiful gardening!